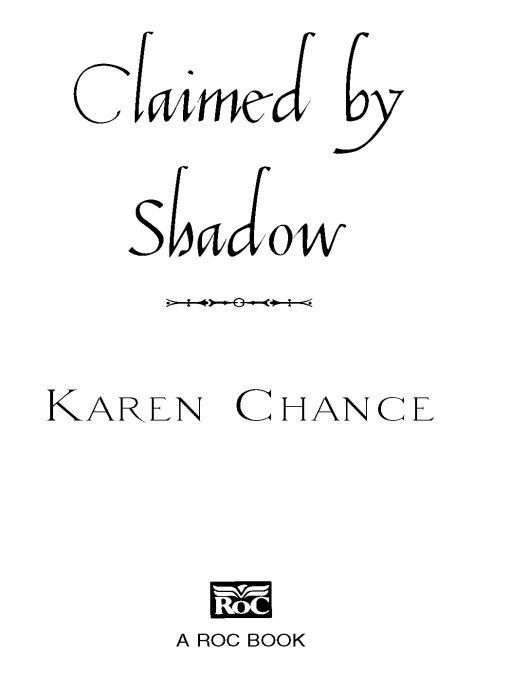 READ Claimed By Shadow FREE online full book. Without limiting the rights under copyright reserved above, no part of this publication may be reproduced, stored in or introduced into a retrieval system, or transmitted, in any form, or by any means (electronic, mechanical, photocopying, recording, or otherwise) , without the prior written permission of both the copyright owner and the above publisher of this book. Thanks are due to Marlin and Mary for literally providing shelter from the storm. Katrina was a nightmare, but you helped turn that year into something positive. 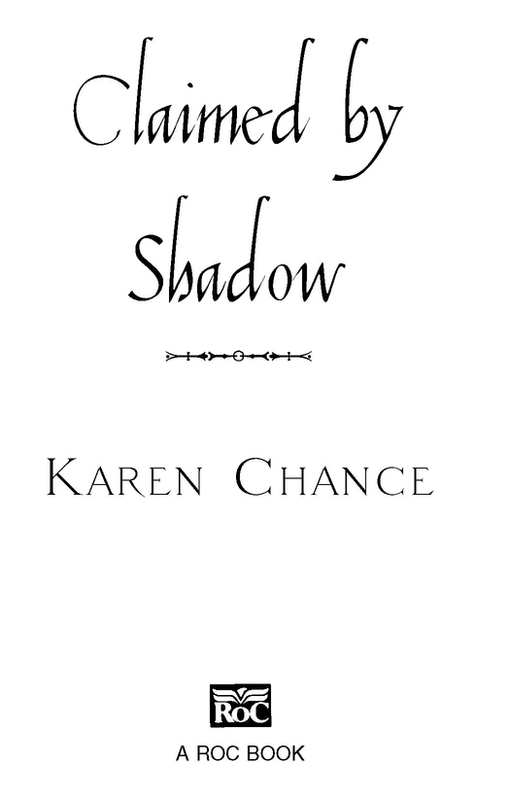 And special thanks to Anne Sowards, my editor, who saw this book through its many versions with unending patience. You deserve collaborative status for all the great ideas, but since they won’t put your name on the cover, I’ll put it in here. Any day that starts off in a demon-filled bar in a casino designed to look like Hell isn’t likely to turn out well. But all I thought at the time was that a brothel should be more fun—especially one for ladies only that was staffed by handsome incubi. But the demon lovers slumped miserably at their tables, holding their heads as if in pain, and completely ignoring their companions. Even Casanova, lounging across from me, looked unhappy. His pose was unconsciously seductive—a matter of habit, I guess—but his expression wasn’t so nice. He was referring to the three old women who were perched on stools at the bar. They were giving the satyr serving drinks a wilt in a place rarely seen at anything but full attention on one of his kind. That wasn’t surprising: none of them looked under a hundred, and their most obvious attribute was matted, greasy locks—gray since birth— that streamed in a web of tangles to the floor. I’d tried to wash Enyo’s, whose name appropriately means “horror,” last night, but the hotel’s shampoo hadn’t made much of an improvement. I’d given up after finding what looked like half a decayed rat in a snarl under her left ear. The hair did have the benefit of distracting attention from their faces, though, so you didn’t immediately notice that they had only one eye and one tooth among them. Enyo was currently trying to take back the eye from her sister Deino (“dread”) because she wanted to check out the horrified-looking bartender. Meanwhile, Pemphredo (“alarm”) was using the tooth to rip open a bag of peanuts. She finally gave up and stuffed the whole cellophane-wrapped package in her mouth, gumming it happily. I had once assumed that the Graeae were merely myths thought up by bored (and fairly peculiar) Greeks a few thousand years before the invention of TV. But apparently not. I’d recently acquired—okay, stolen—a bunch of items from the Vampire Senate, the body that controls the actions of all North American vampires, and had been trying to figure out what they were. The first one I’d examined, a small iridescent sphere in a black wooden case, had started to glow as soon as I picked it up. A brief flash of light later and I had houseguests. I couldn’t figure out why the trio had been imprisoned, especially in so grand a place as the inner sanctum of a vampire stronghold. They were as annoying as hell but didn’t seem particularly dangerous, other than to my room service bill. I’d brought the gals along because it was either that or leave them unsupervised in my hotel room. They had a lot of energy for old women, and I’d had a hell of a time keeping them amused so far. I’d sat them in front of three nickel slots while I went on my errand, but of course they hadn’t stayed there. Like three ancient toddlers, they had very short attention spans. They’d wandered into the bar shortly after I did, carrying a load of no-doubt ill-gotten souvenirs. Deino, clutching a little red devil plush under her arm, had dropped a snow globe off with me before heading for the bar. It contained a plastic image of the casino that, instead of being surrounded by fake snow, had tiny flames that danced about whenever you shook it. I thought it would be just my luck to get arrested for shoplifting something that tacky. Despite the annoyance of babysitting the weird sisters, the expression on Casanova’s face as he regarded them told me it might work to my advantage. I smiled and watched the flames of Hell consume the tiny casino again. “If you don’t help me, I may just leave them here. They could use a makeover.” I didn’t bother to point out how bad that would be for business. Casanova winced and tossed back the rest of his drink, giving me a glimpse of a strong, tanned throat under the loose collar of his dress shirt. Technically, of course, he wasn’t the historical Casanova. Possession by an incubus demon tends to increase mortal life span, but not that much. The Italian cleric who was remembered for having unmatched success with the ladies died centuries ago, but the reason for his reputation lived on. And there was nothing to complain about in his newest incarnation. I had to regularly remind myself that I was here on business and he wasn’t even trying.